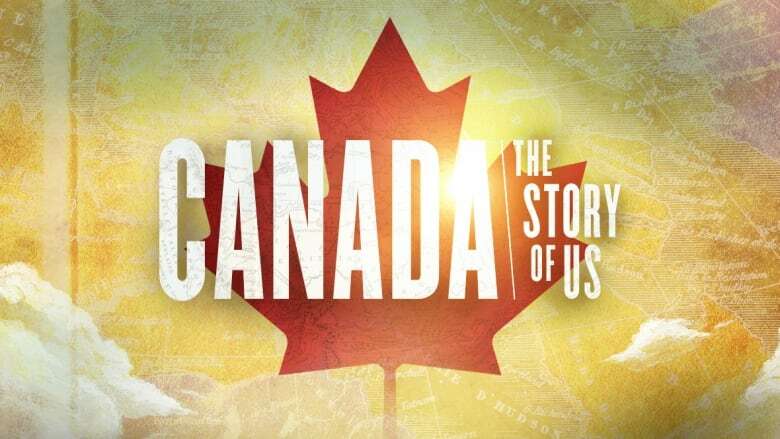 The first episodes of Canada: The Story of Us sparked a passionate debate among Canadians. We want to know what you think: share your questions and comments here. 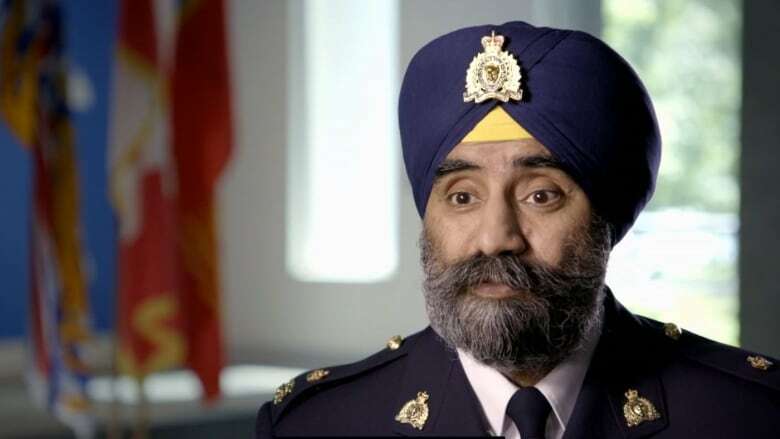 When Dhillon applies to join the RCMP in 1988, the dress code forbids beards and wearing a turban in place of the uniform hat. 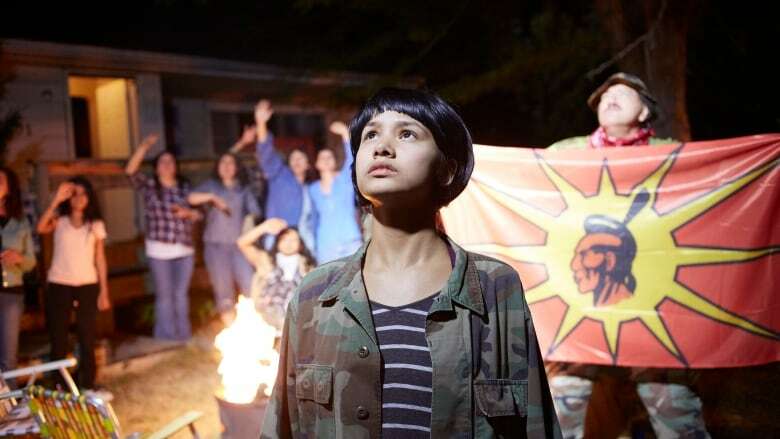 Books to read and movies to watch for a better understanding of black history in Canada. Suggestions from Nikki Clarke, Afua Cooper, Andrea Davis and Karen Flynn. 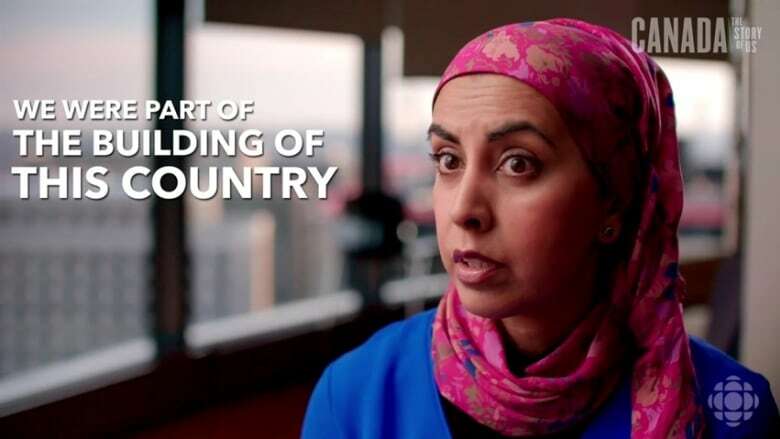 Canada seeks to navigate the complexities of its diverse population, keeping its borders open, while trying to negotiate a new relationship with Indigenous people. 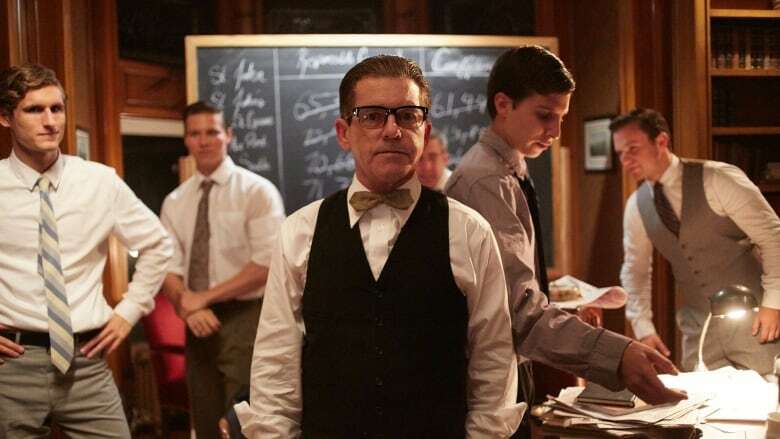 From journalist to labour organizer to father of modern Newfoundland, Joey Smallwood was a polarizing figure who had an undeniable impact on the future of Canada. And 14-year-old Waneek Horn-Miller gets caught in the middle. 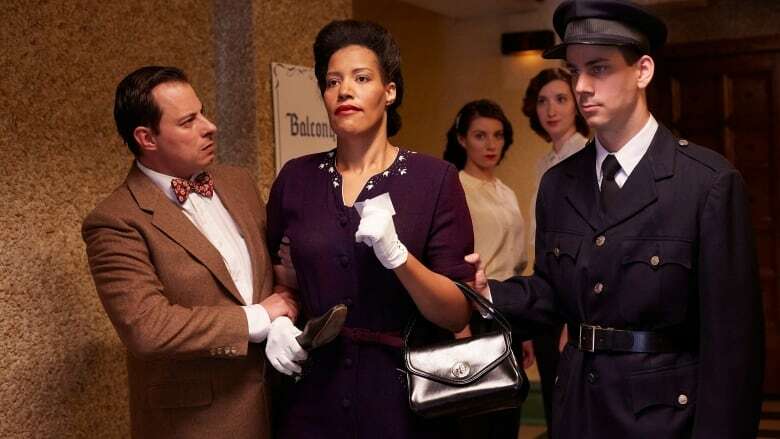 What might Canada have been like without Viola Desmond? 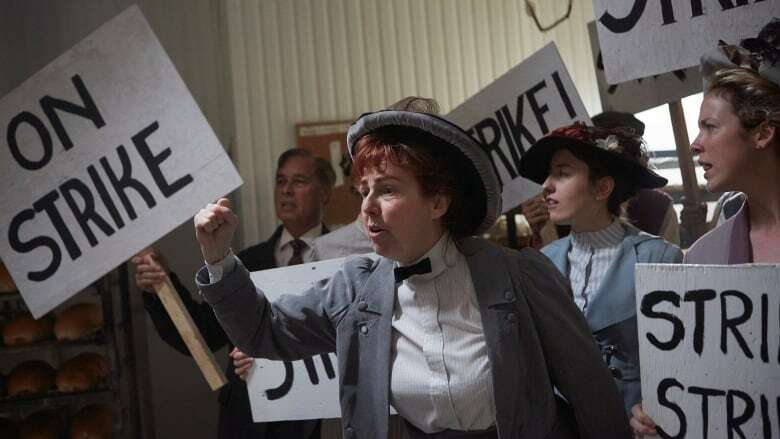 Is history made by extraordinary people, or by the movements and moments around them? 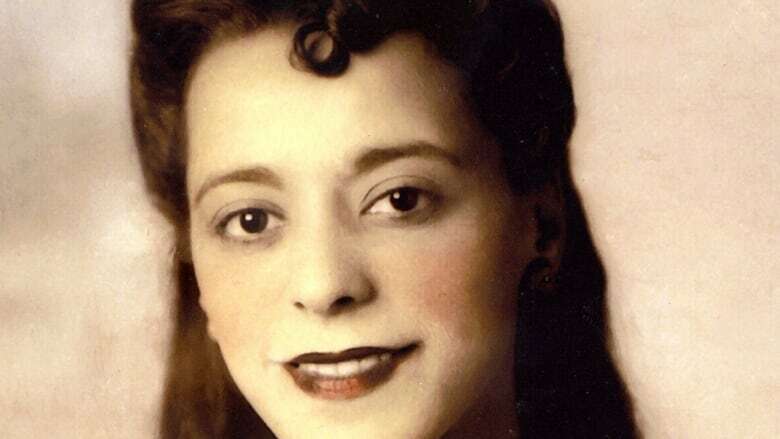 Viola Desmond's story suggests it might be both. No Western country accepted more Vietnamese refugees per capita than Canada. And it all started in Howard Adelman's living room. 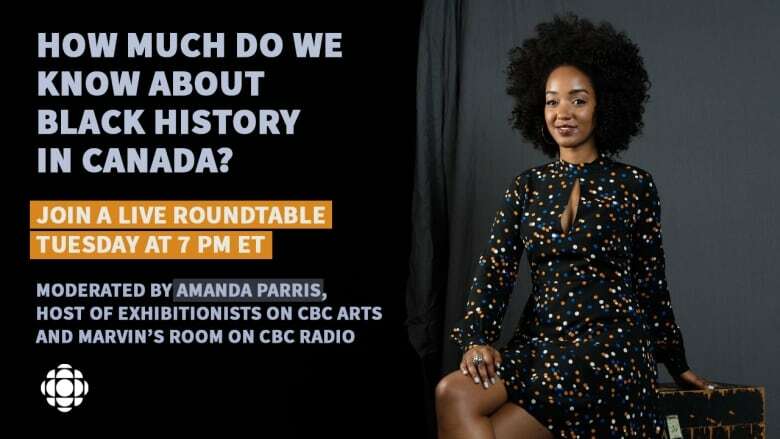 How much do we know about black history in Canada? Who were the key figures? What do we lose when we don't include black stories in our history? 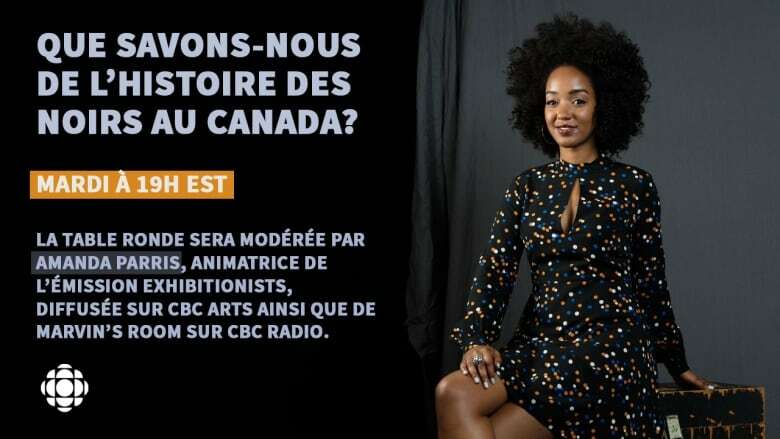 Que savons-nous de l'histoire des Noirs au Canada? Qui étaient les personnes marquantes? 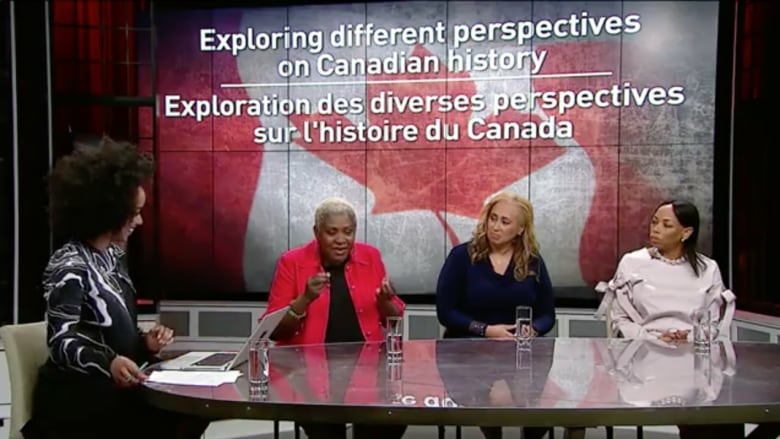 De quoi sommes-nous privés lorsque nous excluons les expériences et récits des Noirs de l'histoire du Canada? Maslany was beside herself when she saw the ocean for the first time; "like being a twenty year old woman but acting like a baby because the majesty of it was so kind of overwhelming." As WWII devastates Europe, Canadians once again join the war effort. It’s the dawn of the 20th century, and Canada’s population is exploding. 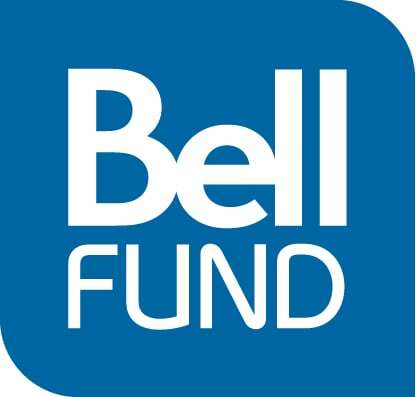 For many Canadians living in urban centres, this growth comes at a cost. 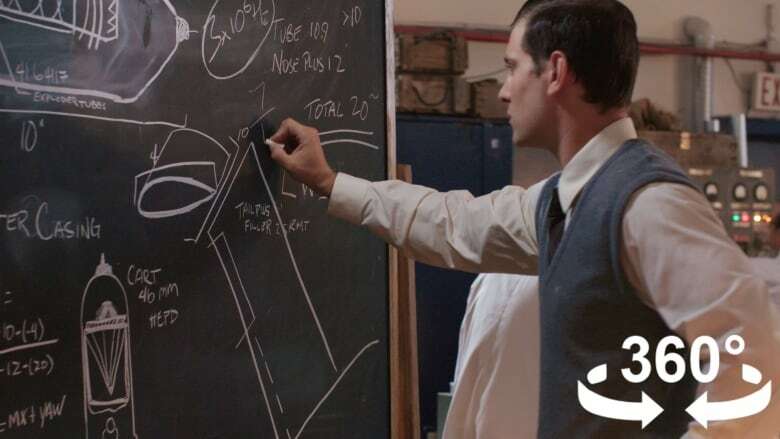 Her work on aircraft design helped defeat the Nazis. 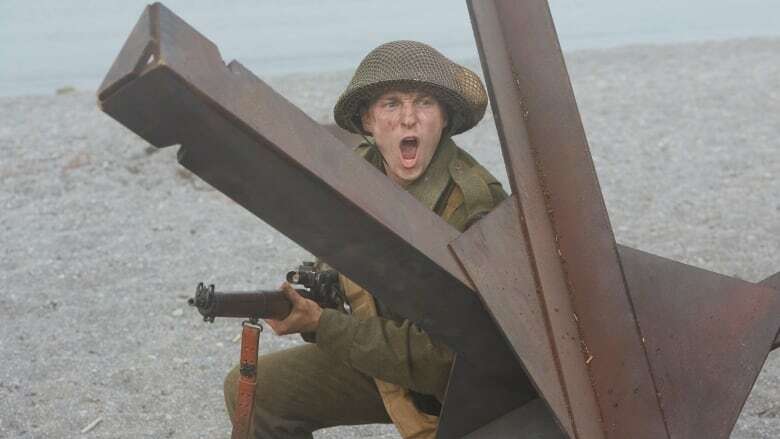 10 things you may not know about Canada during the Second World War. Nawaz's father was one of the engineers that helped build the CN Tower. Helen Jury Armstrong: The Canadian activist who fought for equal wages for women. In 1919. 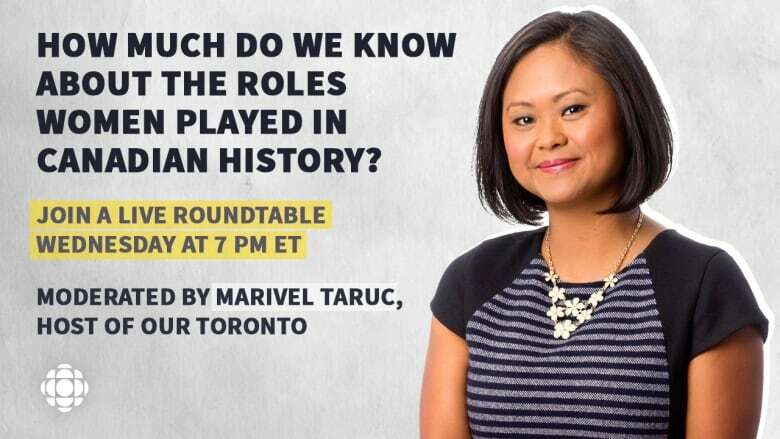 How much do we know about the roles and perspectives of women in Canadian history? 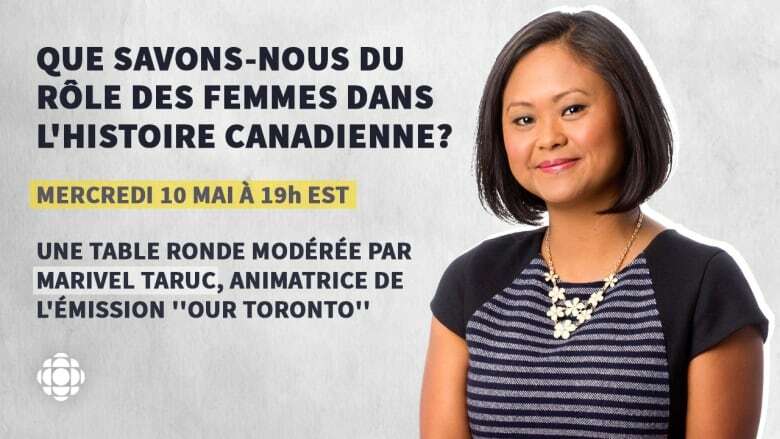 Que savons-nous du rôle des femmes dans l'histoire canadienne? 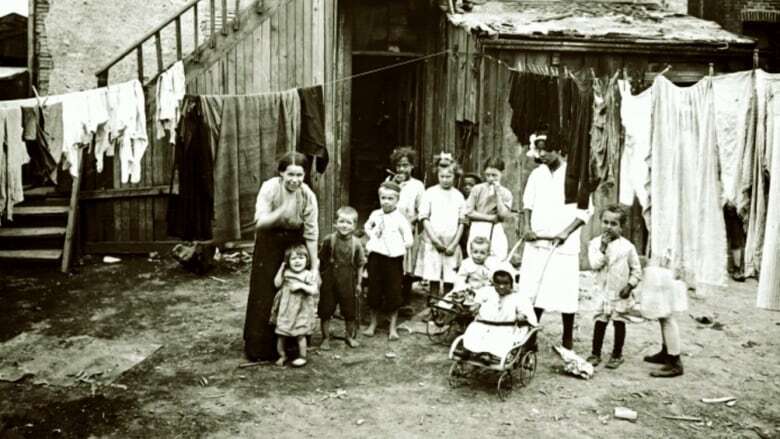 'The Ward' was filled with poverty and disease. 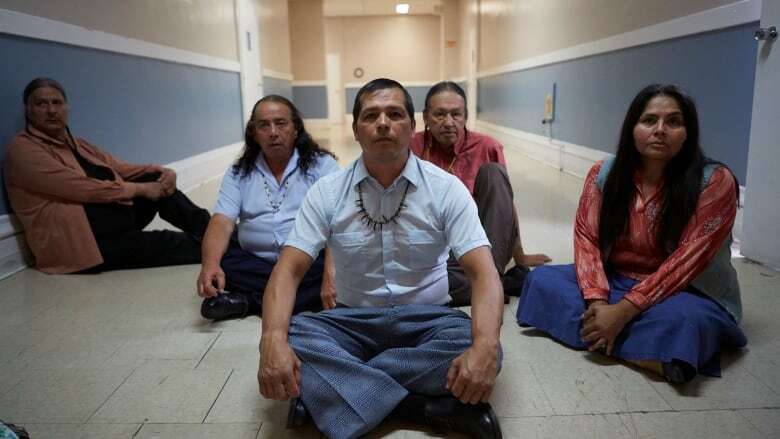 How a doctor and a photographer worked together to ignite change. 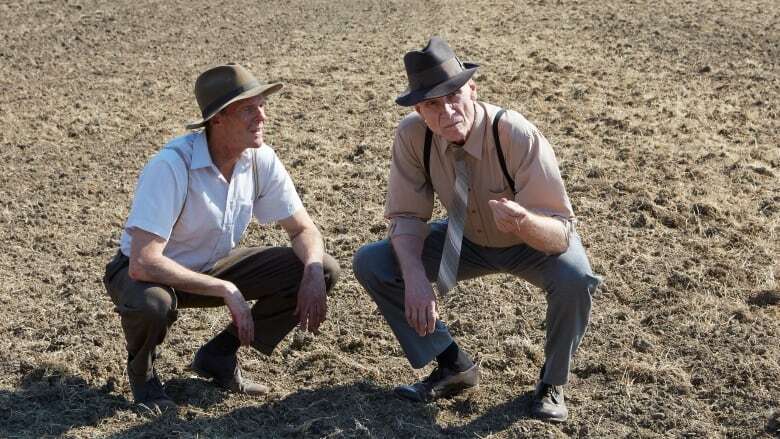 During the 1930s, drought ravaged the prairies, turning once fertile farmland into the Dust Bowl. Then Dr. Lawrence E. Kirk developed a new kind of wheat. August 1943: Nazi Germany unveils a new weapon that turns Allied battleships into fish in a barrel. Two Canadian scientists need to find a way to stop the bombs, and they need to do it fast.